This page lists all the options for being featured in Weekly Robotics. Feel free to contact us if you have any questions or requests. 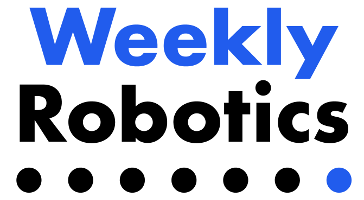 If you would like us to feature your content please send us some information at contact@weeklyrobotics.com. We reserve a right to only publish content that we deem fit for the newsletter. We offer advertising in the form of sponsored content in a dedicated section of the newsletter. If you would like to reach audience dedicated to robotics then please get in touch with us for more details.